Careem provides reliable, safe, convenient and affordable transport specifically tailored to suit your daily needs. 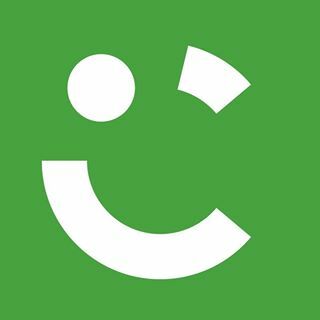 With Careem you can: 1. Book a ride on our app or website, or by simply calling us. 2. Book a ride for now, later or for your daily commute through our REPEAT feature. 3. Select a car-type that suits your needs.